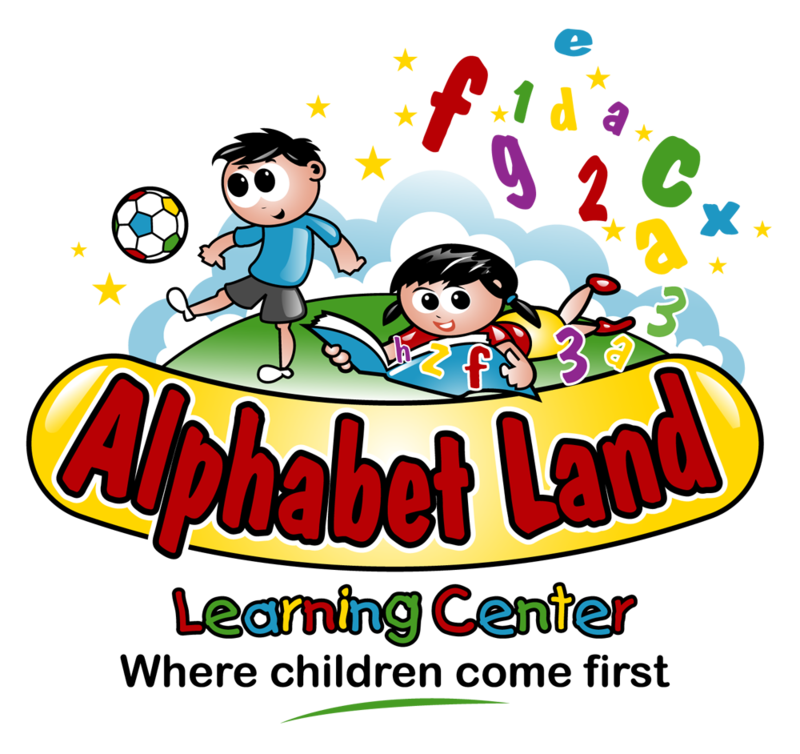 Our mission at Alphabet Land Learning Center is to provide the positive atmosphere necessary for early childhood development. We pledge to impact and improve every child’s educational skills and social skills. We are here to bridge the gap between school and home by keeping all the parents involved in every step of their child’s growth. 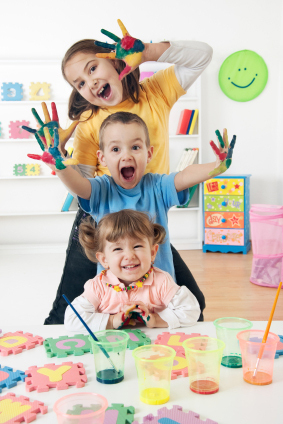 We offer care for children 6 weeks-12 yrs.